Microsoft Windows 2012 R2 server for the TM1 main install. 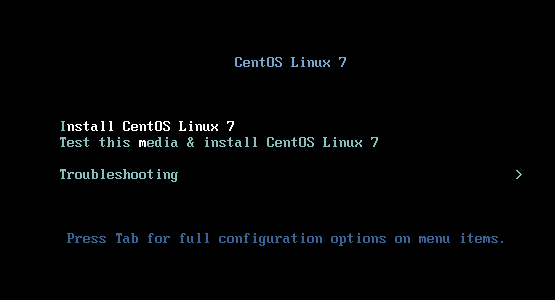 Operating System: CentOS Linux 7 (Core). 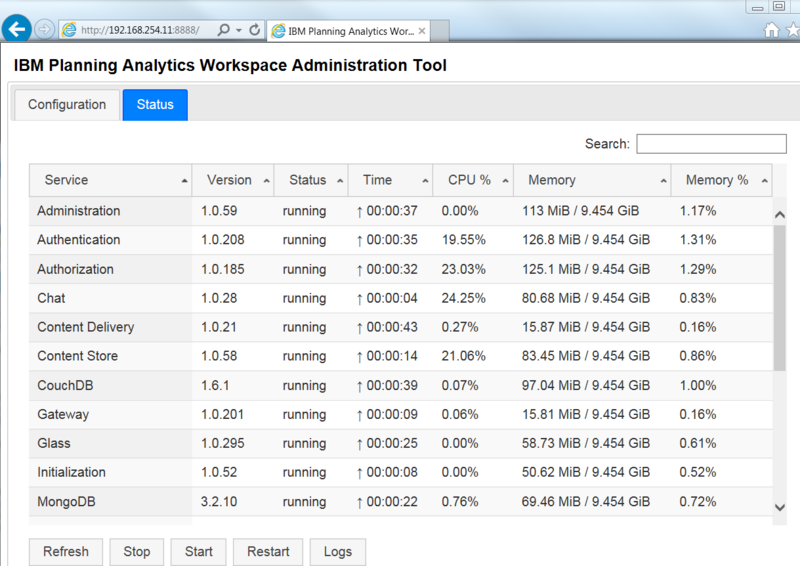 How install Planning Analytics Workplace on Linux? This is a suggestion on how to do it in your lab – please follow official documentation in first place. You must have a Linux expert with you when you do the installation at a company production site. Different versions of Linux and Docker can give you other issues. 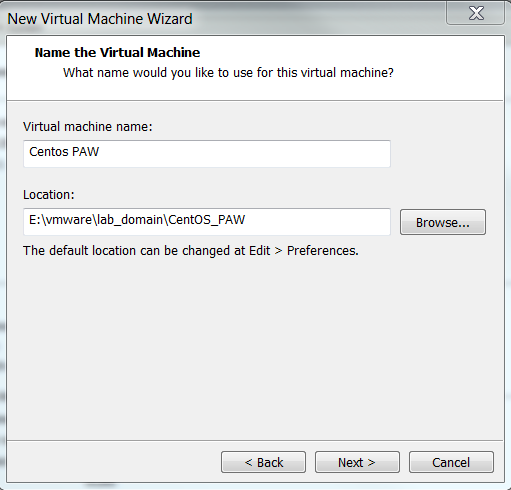 For TEST purpose you can setup a VMWARE image on your laptop, select New Virtual Machine Wizard. Point to your ISO file at Installer disc image file (iso) and click next. 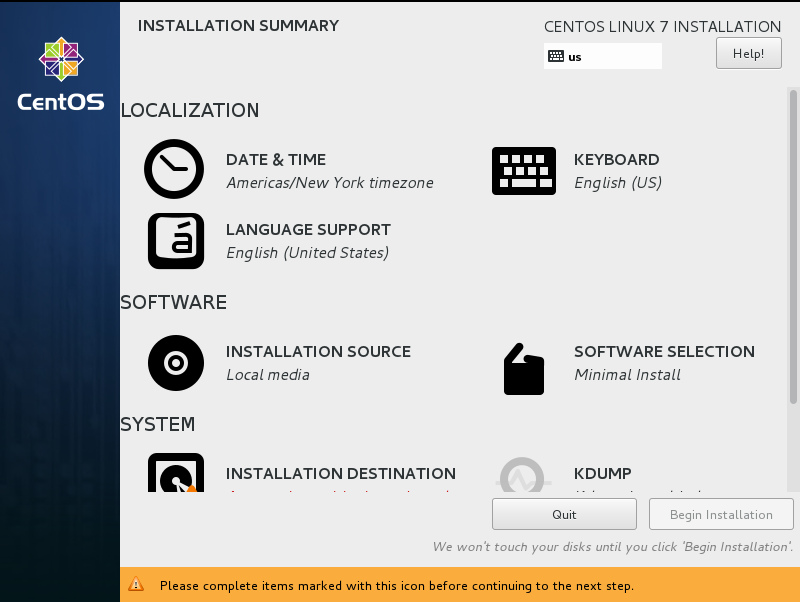 Select Linux (version: Red Hat Enterprise Linux 7 64-bit) at Guest Operating System and click next. 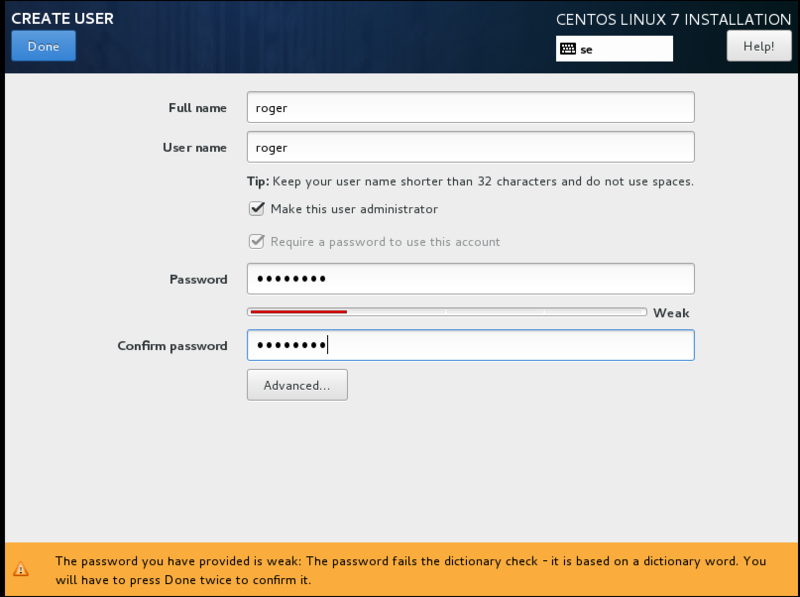 Enter a name like CentOS and point to a empty folder on your harddisk and click next. 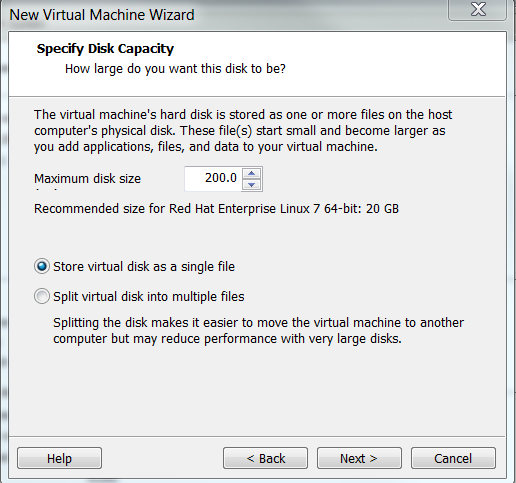 Set maximum disk size to 200 GB and mark “Store virtual disk as a single file” and click next. Click on Customize hardware and set memory to 10088 MB, set Number of cores per processor to 2, Remove USB and Sound Card and Printer. Leave network at NAT. Click close and Finish. 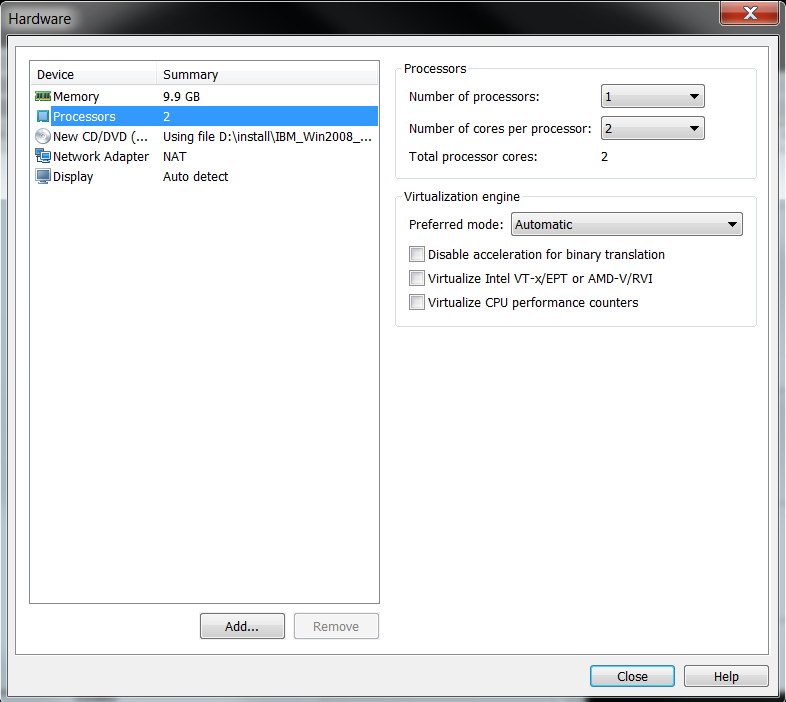 Click on “power on this virtual machine” in WMware Workstation. 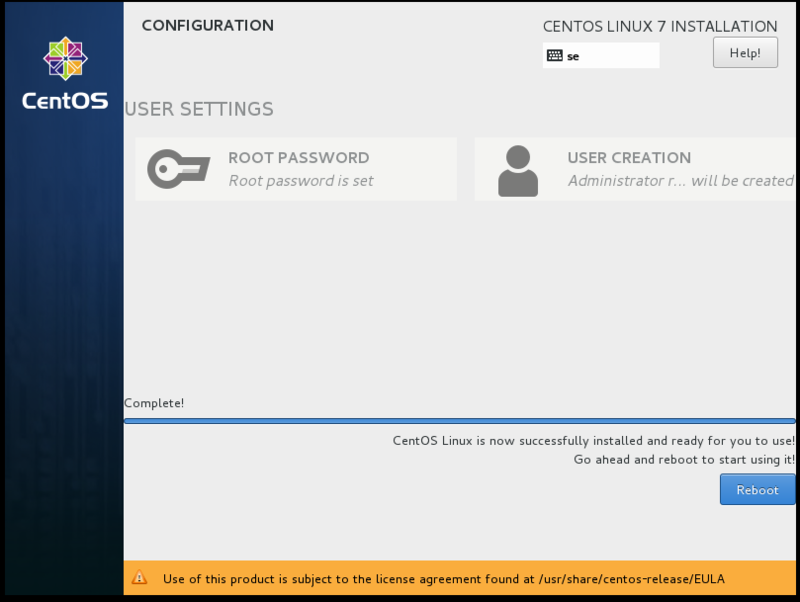 Click in the black area with your mouse to get the focus inside the VMware session, go with arrow up to select Install CentOS Linux 7 and press ENTER. 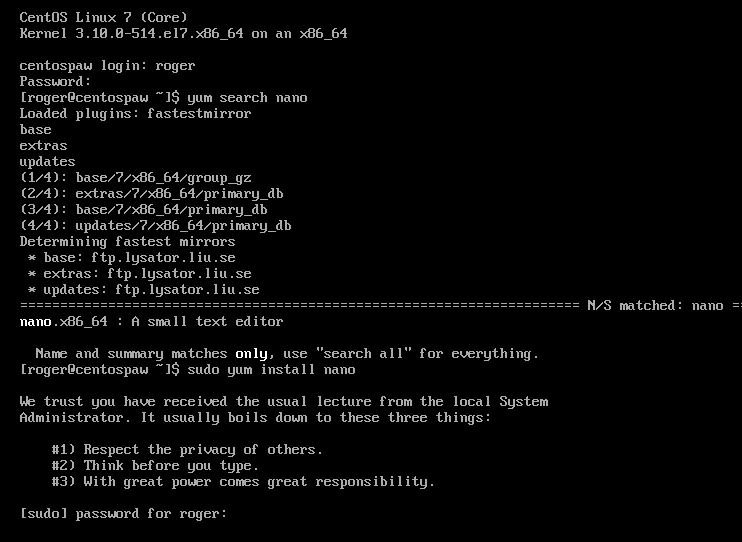 This acpi error is nothing to be concern about – let the installation start. Let English be your choice and click Continue. Fill in date and time and keyboard for your country. Then scroll down and click on Network. 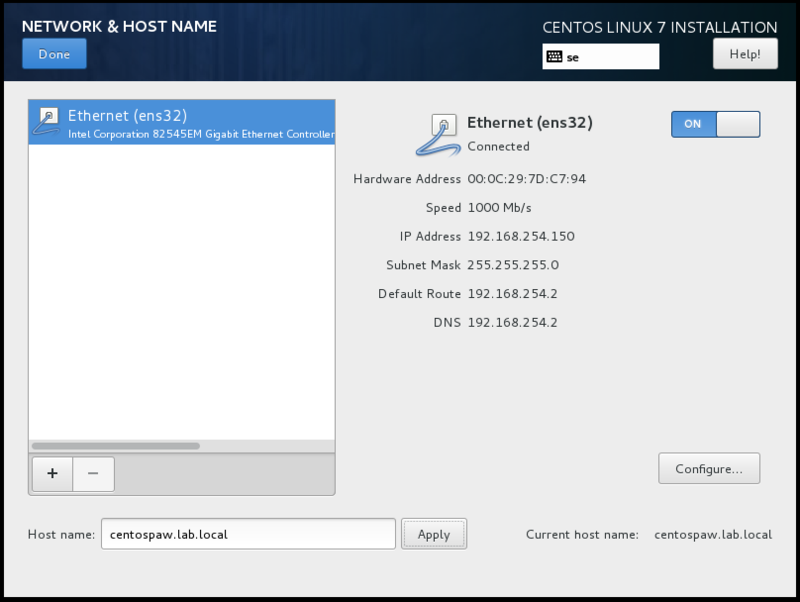 Change the HOST name to something better – like centospaw.lab.domain and activate the network to see what ip you get from the DHCP. Enter the host name in small letters. 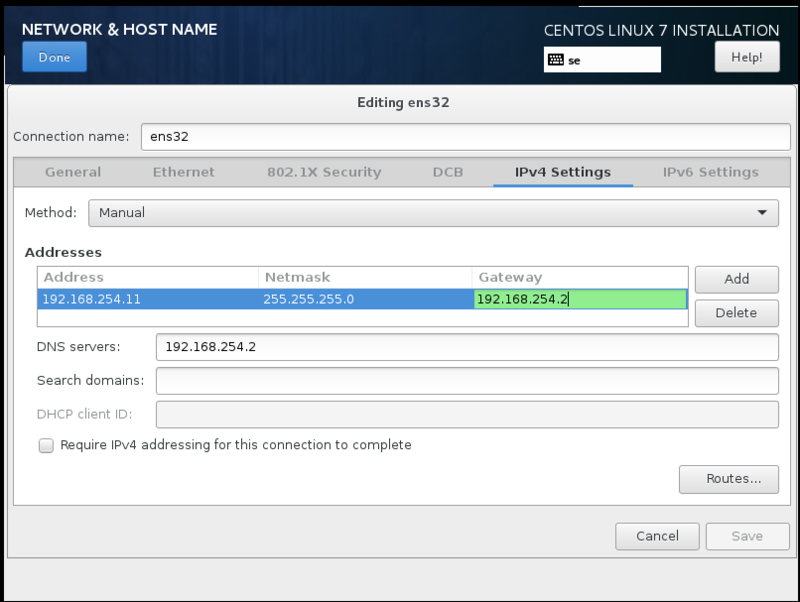 Note down the IP address, and click on the Configure button at lower right corner. Click on IPv4 Settings tab and select Method to Manual (you must use manual ip on your PAW server) and click on Add button to fill in the IP values. Enter the ip address you had on the screen before. Click Save and then click Done in the top left corner. Using this weak password will demand that you click on Done twice to move forward. Wait until it is complete installed and click on Reboot button. Enter your name and your password, as you set it up before. Now you are inside your Linux OS. Linux is case sensitive – so enter all commands in lower case. They are only shown in capitals letters in this text to stand out. Enter SUDO YUM INSTALL NANO to install the editor. You need to provide your password for it to act on the command. First it will list what it will download, so you must click Y to allow it to download and install your selected program. Enter Y to other warnings. Now the program is installed. Now you have setup the VMWARE to have 10 GB of ram and 200 GB of hard disk and installed Linux CentOS version. You have also tested to install a program into Linux. This may require that you have access to Internet from your Linux machine. Enter SUDO YUM INSTALL DOCKER to install docker into your machine. Enter Y to install the DOCKER program. Enter SUDO YUM UPDATE to update the Linux OS to latest fix pack. (Note that Linux is case sensitive, you must enter program commands in lowercase). After the installation it is best to reboot the Linux server, enter SUDO INIT 6 or REBOOT NOW. 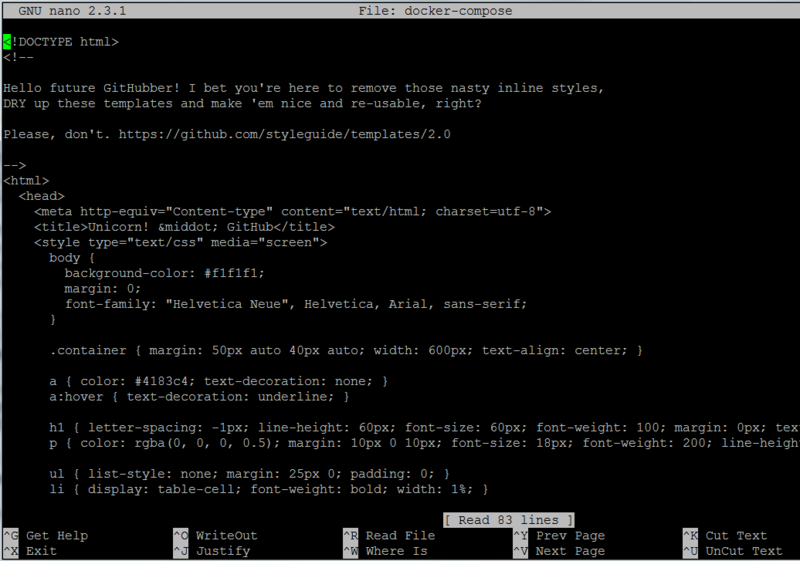 Before you install Docker-Compose you need to create a folder to store it in. Enter PWD (in lower case) to see what folder you are in. The Linux disk is build up of several folders, recommendation is to install all cognos to folder OPT. Change to folder with commando CD /OPT (the / tell it to start from the top). Enter LS to see if there are any files in the folder. Enter SUDO MKDIR COMP to create the folder comp. Enter LS to see the folder now (in blue text). This is a new folder so it should not have any content. Enter CD .. to go up one folder in the file structure. Enter LS -L COMP to see the rights on the folder. Enter SUDO CHMOD A+X COMP to set full rights for all users on folder COMP. Now you need to enter this line to download Docker-Compose. Enter SUDO CHMOD A+X DOCKER-COMPOSE to make the file executable. Sometimes the download of Docker-Compose only give you the HTML page — you can check your download by open it in your text editor, in our case NANO. If it show readable text, you have not downloaded the program. Remove your download with the RM DOCKER-COMPOSE command. Note the size of the received bytes, if to small then you did not download the correct file. 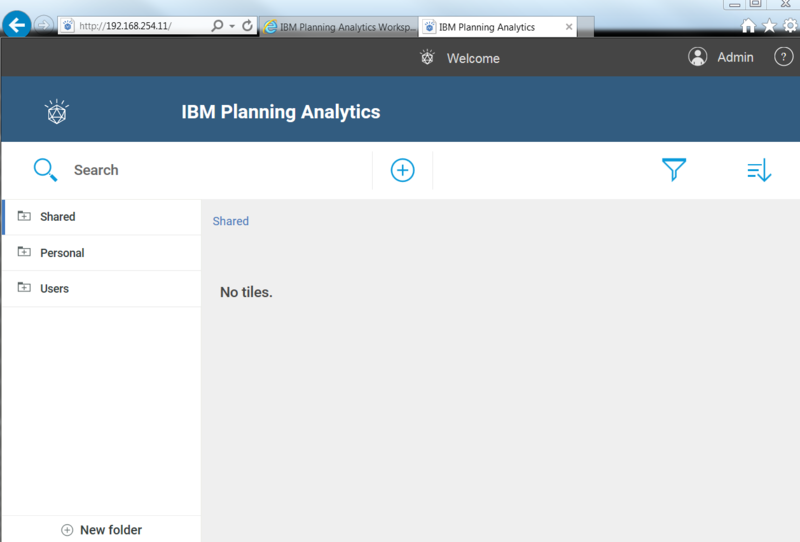 Create the folder /opt/apps/ibm/paw to store it in. Enter Y to download and install the unzip program. To check that you have access to Linux server from you laptop open a CMD prompt and enter PING 192.168.254.11, this should give a good reply. 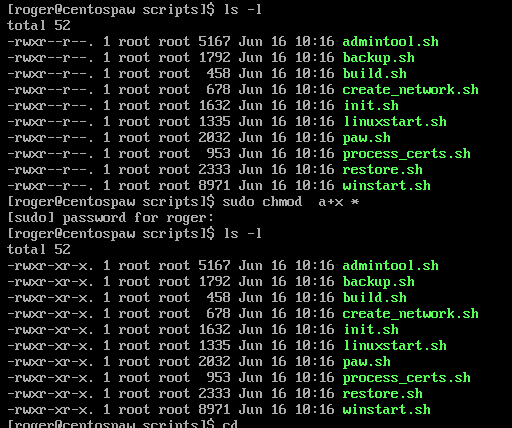 Copy the PAW files to your linux server, start the WINSCP program. 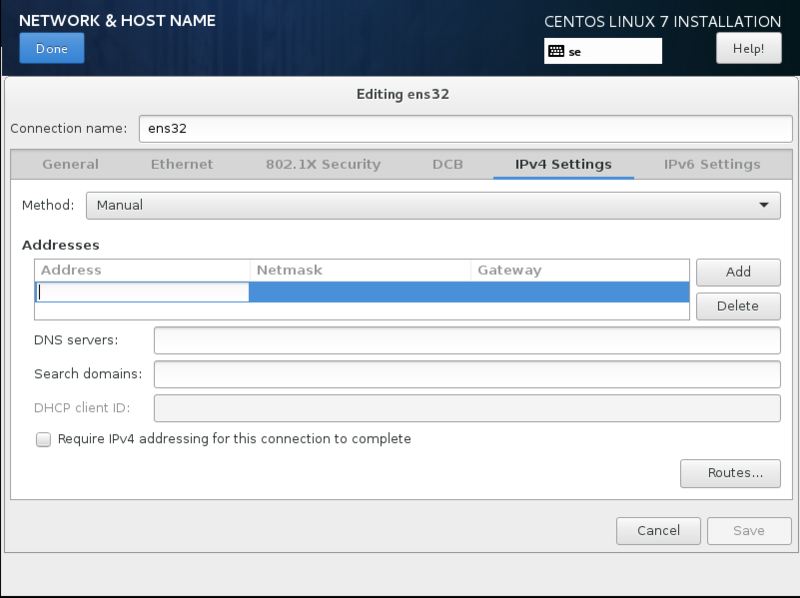 Enter the Host name to the ip address and enter the user name to your name in linux and the password you have set there. Click Yes to the question about adding the host key. Navigate on the left side to the folder on your laptop where you have the ipa file you have downloaded. Navigate on the right side on the linux box to your new created folder /opt/apps/ibm/paw. Drag the ipa file from the left windows to the right window, and the copy starts. You can also click on UPLOAD. When done exit WINSCP program. 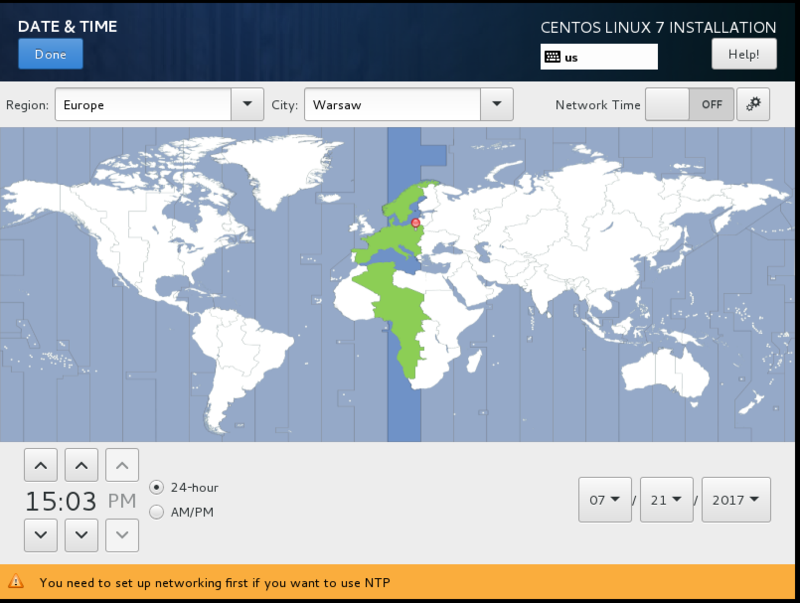 In CentOS linux go to the /opt/apps/ibm/paw folder. Start Notepad++ and enter below in a new file. 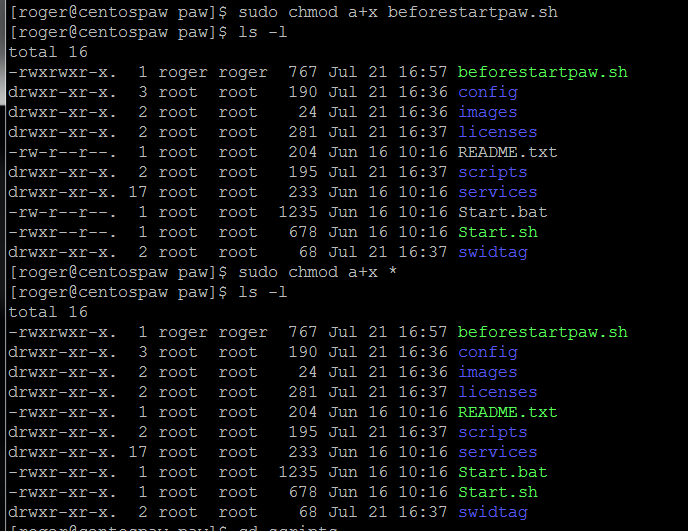 Save the file as startbeforepaw.sh on your laptop. Use WINSCP to copy the file to your linux paw folder. 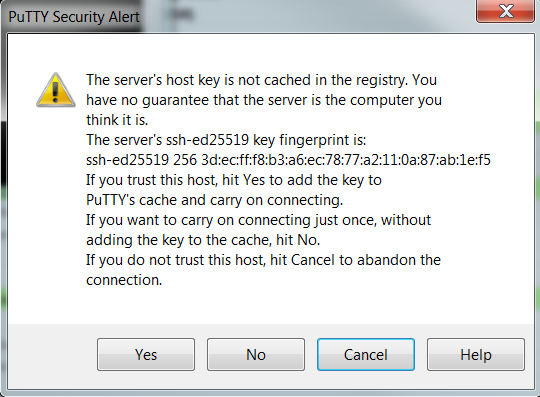 Start putty on you laptop. Enter the ip address at Host Name, and enter a name at Saved Sessions and click on Save. Click on Open to connect. Click on Yes to add the server key to your local machine. Enter PWD to see where you are. 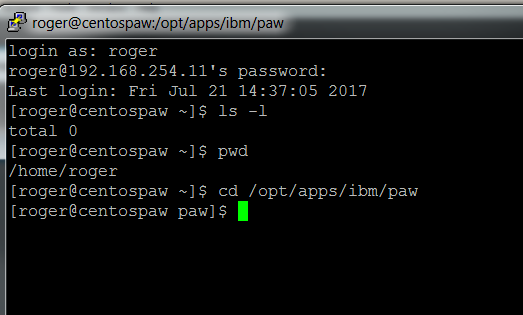 Enter CD /opt/apps/ibm/paw to change to the paw folder. Run it as Root will work best. Let your Linux expert validate your steps before you run them. Above when you run the script without correct user permissions. If the script does not work, then you have to enter this values manually before you run the Start.sh script. ..then when start.sh is run this is executed as the correct user. Check if they are set with command ENV. Above when the folder where docker-compose file is not part of the PATH. The second run will ask if you want to update the images. 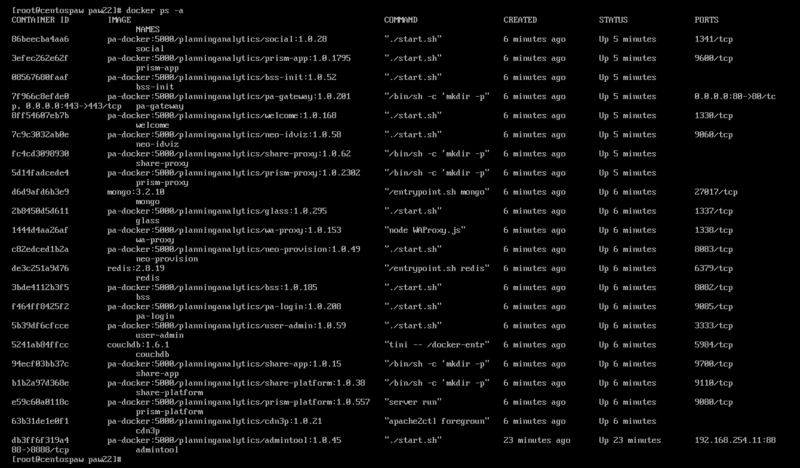 DOCKER PS -A will list the running services. Here only the admintool. 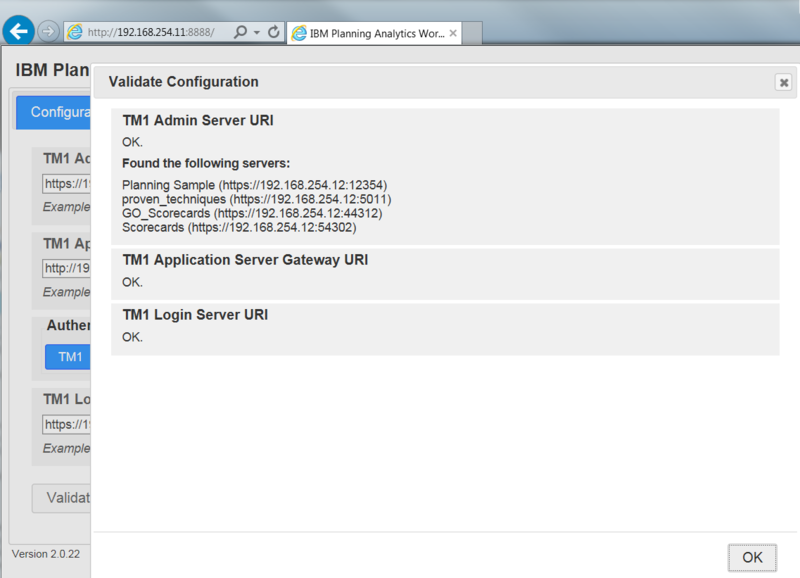 Scroll down and press Accept and OK.
Change the servername to point to your TM1 server. 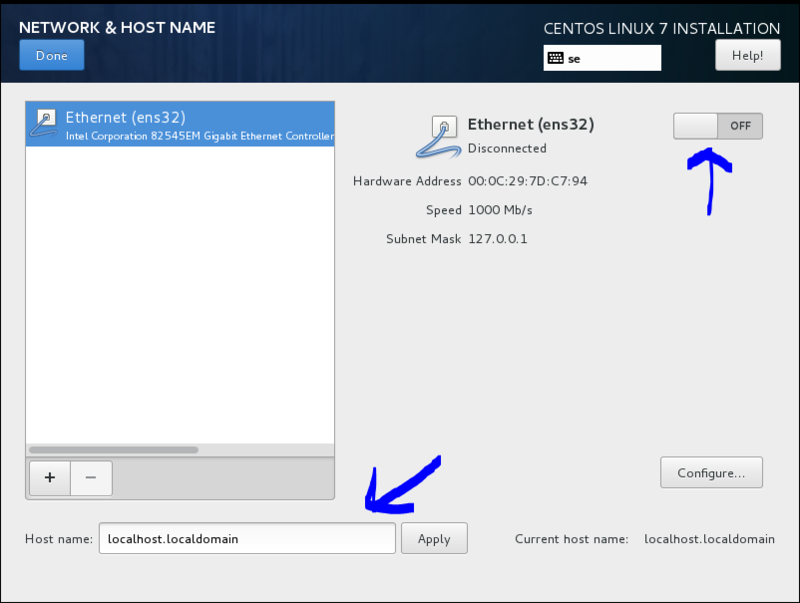 In our example we use the IP address of the TM1 server. 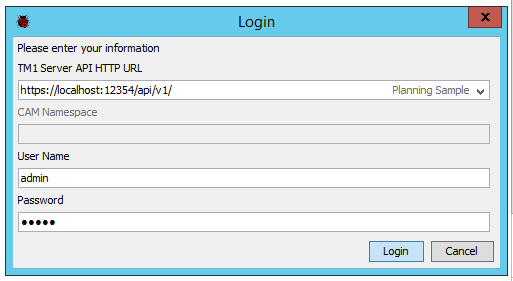 The TM1 Login Server URI port number is to the TM1 instance that will control the access to the PAW (in native mode). The port number is found in the TM1S.CFG file. 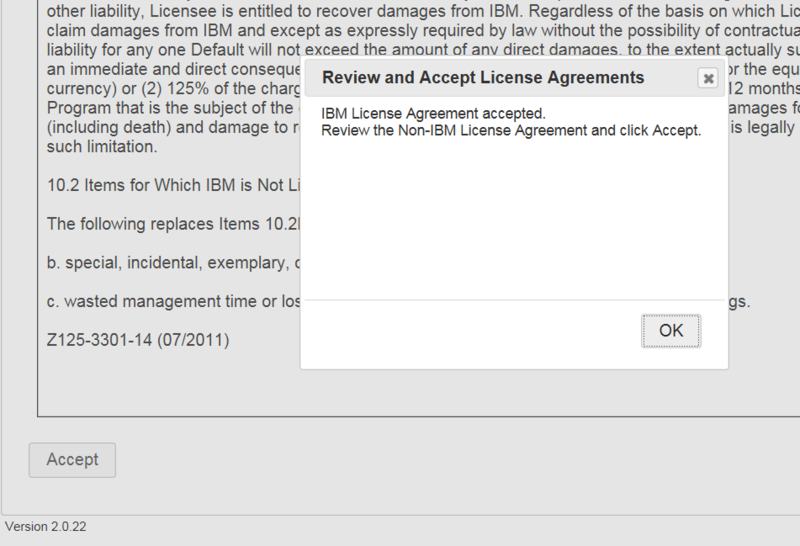 Press validate – this will also show the TM1 applications on that server. Click on Update button to start the PAW services. Enter Admin and apple to login to your sample application. 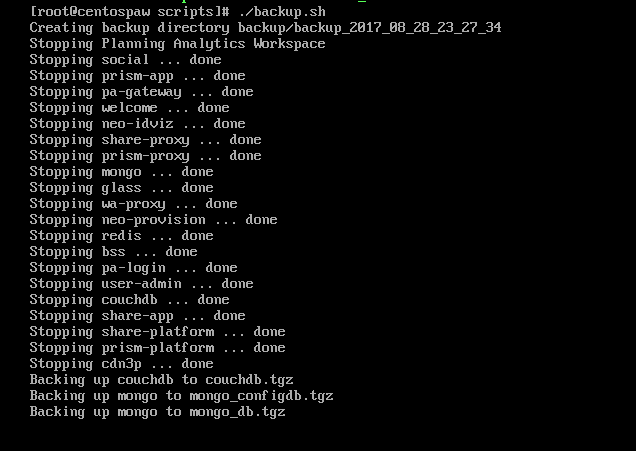 If you have a terminal to the linux server, you can there enter DOCKER PS -A to see a similar list of status on how the PAW all services are working. Now you are in PAW. If you are missing options in PAW, please try a different browser – like Chrome instead. If you enter ctrl-c here, you only stop the AdminTool – the paw will still run. Then move to the script folder of your PAW start folder. Backup.sh will stop the services, take a backup and start the services again. Recommended to run this every week at least. Please check the other scripts files in Notepad++ to learn more. Download Docker-Compose again, you did not get the right file. Encountered errors while bringing up the project. Restart the server, the last try made the ports to be allocated, but no service started. Error response from daemon: Container 81344b5025415739036ed6be09366f4f76076d1ce835733547889d727cc77a5c is not running. 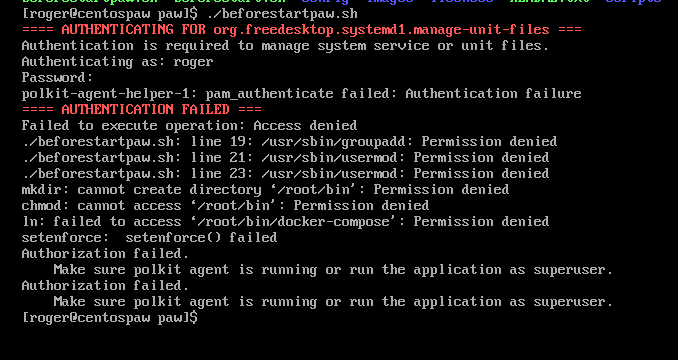 The user that run the service (root) does not have docker files in its path. Make symbolic links to the folder for all files, from the USR/BIN folder, that normally is in the ROOTs path. Recommendation is to only use supported environments. How write and debug TI code more easy? Use the free TI debugger tool. Save the 20161214_TurboDebugger [v6].zip file in that folder. Unzip it in this folder so you get 3 files. Open TurboDebugger.bat file in notepad. Create a Shortcut on the desktop to your TurboDebugger.bat file. In your TM1S.CFG file you need to add EnableTIDebugging=True and then restart the TM1 instance. 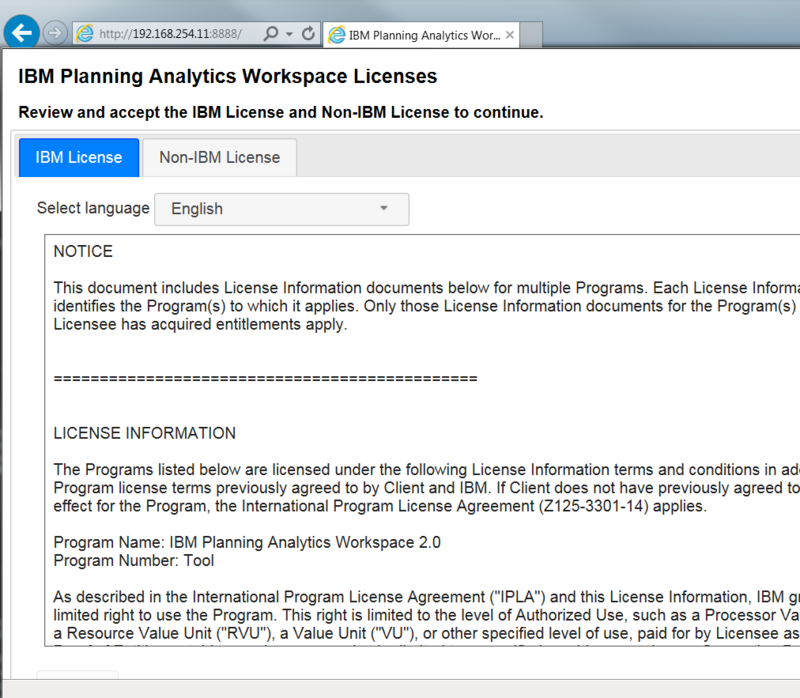 For Planning Sample you find the file in folder C:\Program Files\ibm\cognos\tm1_64\samples\tm1\PlanSamp. # Sets the server port number for HTTP access. Like PortNumber above, it is used to distinguish between multiple servers running on the same computer. When multiple TM1 servers are installed on a single computer, each server must use unique values for port number and HTTP port number. # If the Tm1s.cfg file does not contain the HTTPPortNumber parameter, then you can not use the OData v4 Compliant REST API. Click on the bat file in Windows explorer to start the debugger. 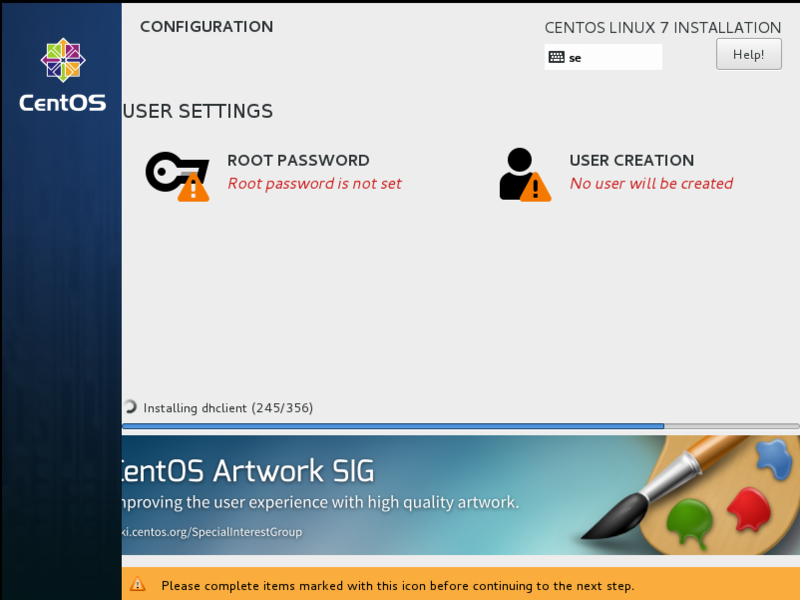 At the login enter the TM1 windows server name and the HTTPportnumber for the application you want to connect to. You find the HTTPS port number in the TM1S.CFG file for your TM1 application. 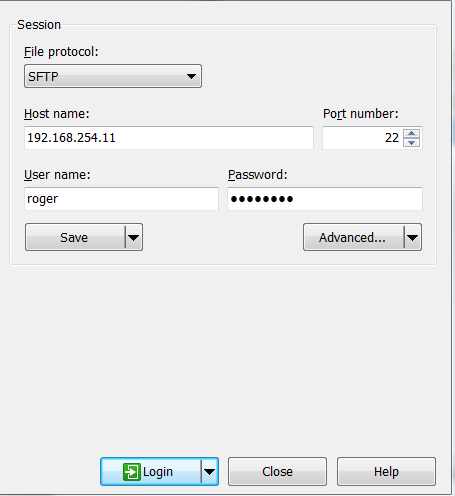 Enter the username and password to connect to your TM1 application. This give you a improved TI editor. You can search and replace text, and more easy update the TI processes. On the right side you will see the TM1 variables values when you step though the TI process. Changes you make to the code can be save with the save button on the top right side. 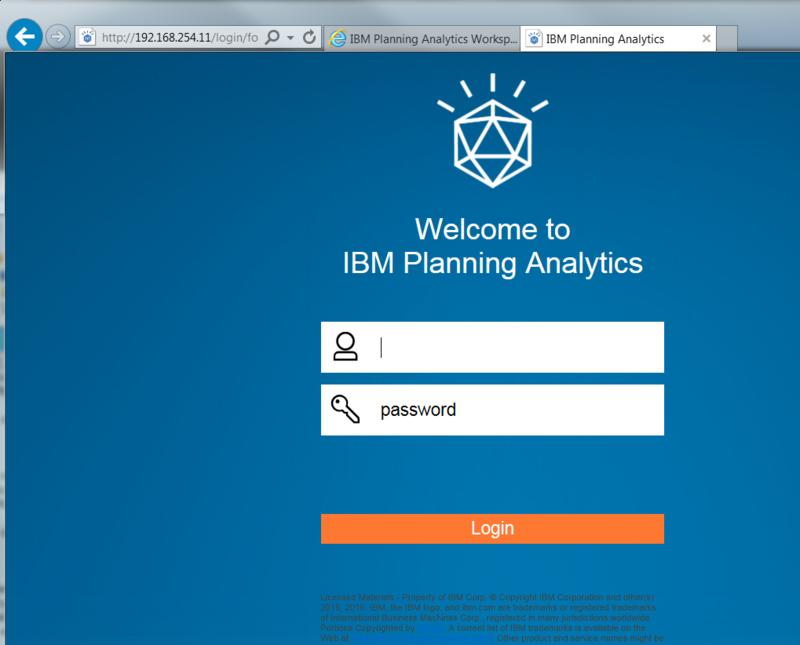 In a new setup, we created a data source to a TM1 server, but when doing test in Cognos connection we get a error. Test of SQL server data source is working. This is in a SSO CAM security setup with Active Directory. 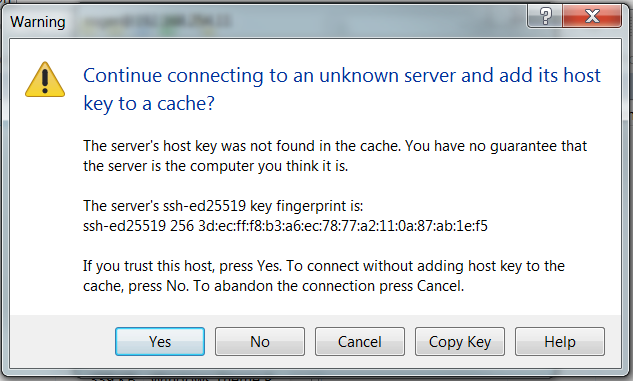 In some cases the test of data source does not work when using external authentication. Set to NO AUTHENTICATION and test again. If the test works, set it back to you AD External Namespace authentication. Create a report and use that to test that you can get some data from the TM1 data source. 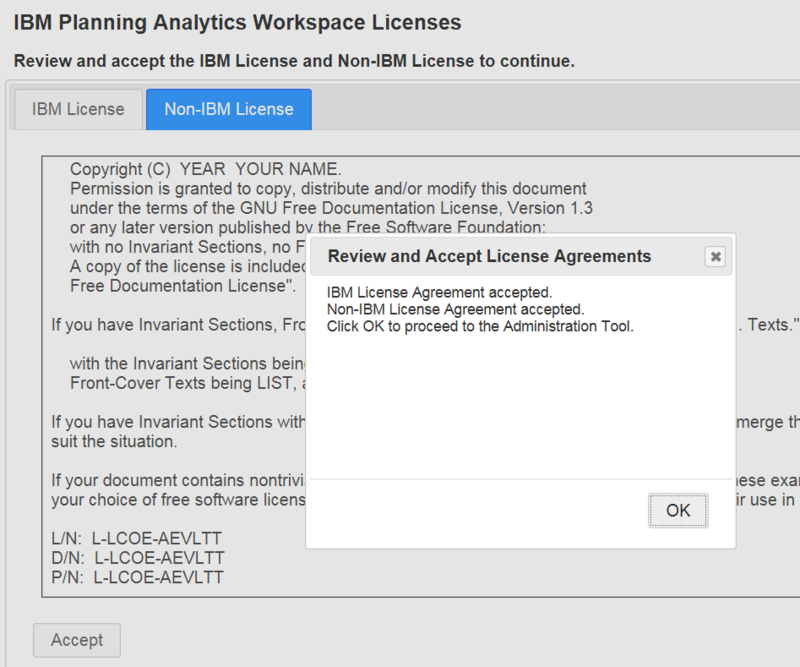 As per the IBM Cognos documentation, you are not able to test a data source which is configured to use an external namespace for authentication. When start Cube Designer we get a log on dialog – even do Cognos BI is setup with Single Sign On (SSO) to the Active Directory (AD). This version of Cube Designer does not support SSO. Only the BI developers should be using the tool, so there is a few persons who should need to enter the windows password. Error when publish a dynamic cube from cube designer. 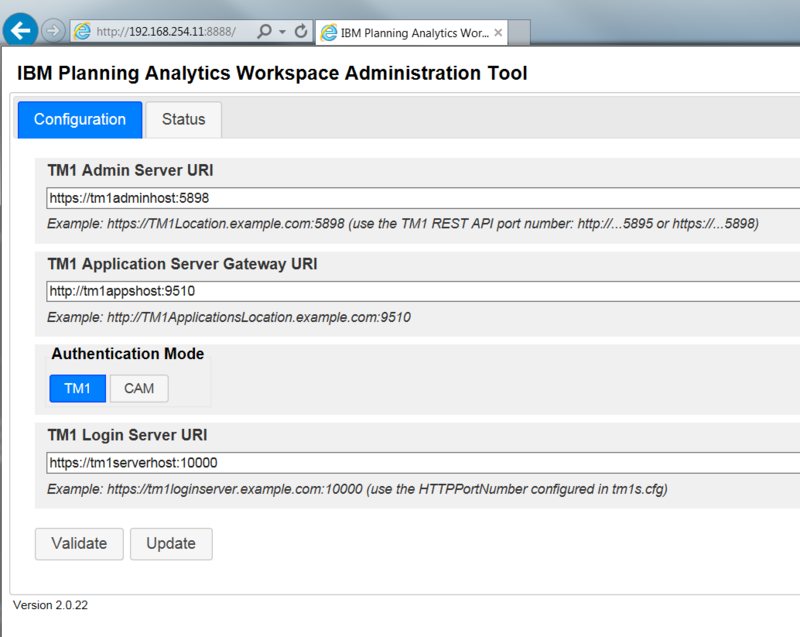 Check the server name in Cognos Configuration. 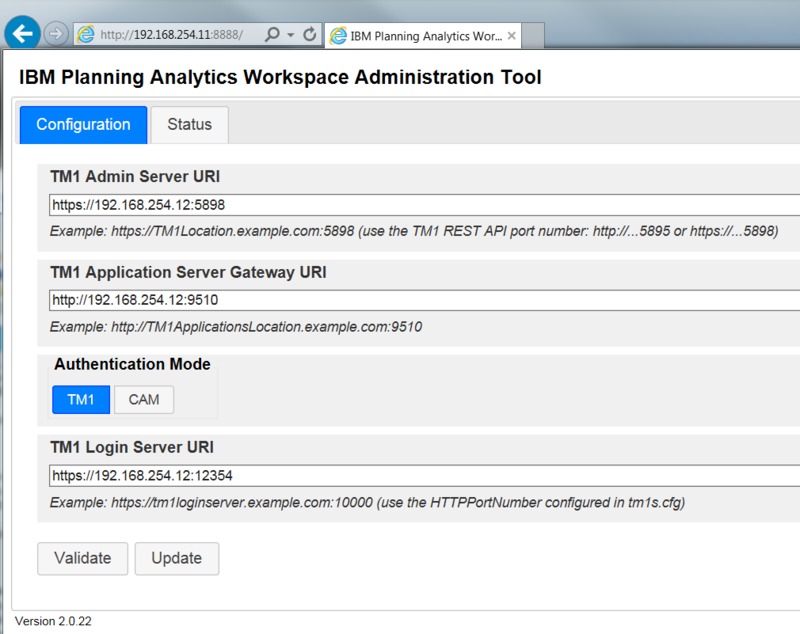 They must be in lower case, so they match the server name you see in Cognos Connection – Administration – status tab – System view. Change all server name references for dispatcher URI for external applications to be in lower case. Save the configuration and retry the publish in Cube Designer.